New Mark Commons: Maryland or Scandinavia? 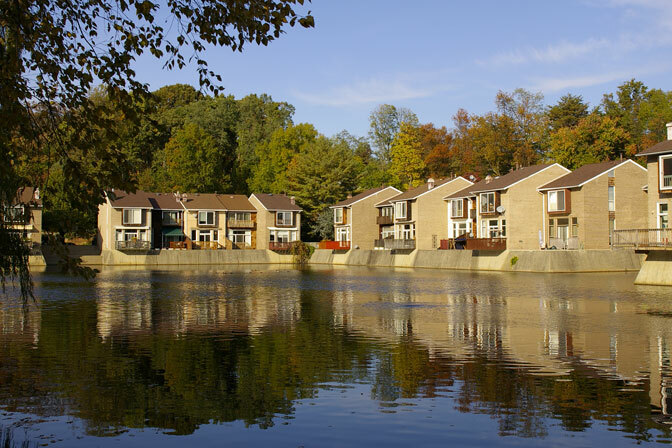 In a series of illustrated presentations and walking tours this spring, Peerless Rockville will explore several of Rockville’s modern neighborhoods, including Twinbrook, New Mark Commons, and King Farm. Free and open to the public, the series will highlight five neighborhood communities from the early postwar housing boom to mid-century planned development to the “new town” movement popular at the end of the century. 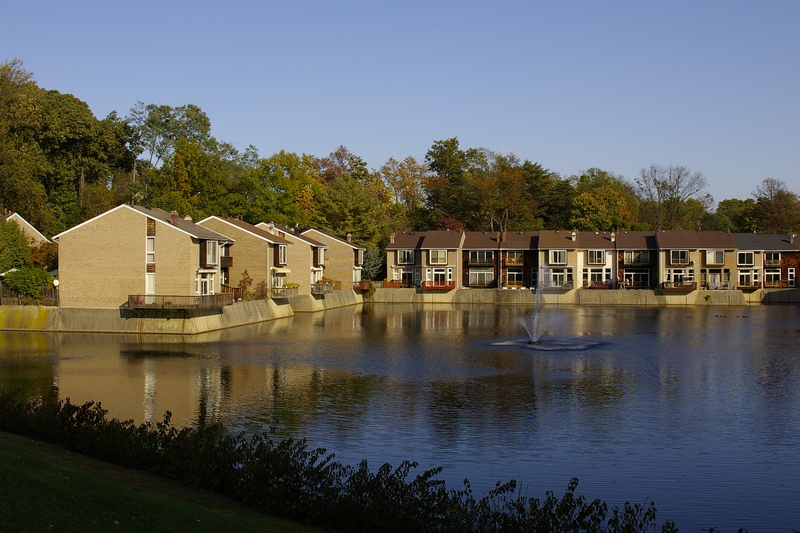 The series will culminate in an evening lecture and panel discussion at Rockville City Hall on the factors that influenced modern development, the significant elements of each time period, and the special features of each community that have contributed to its success and left lasting imprints. Building Houses, Creating Community: Joseph Geeraert and Twinbrook, featuring professor Dr. Richard Longstreth of George Washington University, Saturday, March 23, 10 am at the Twinbrook Community Center Annex.